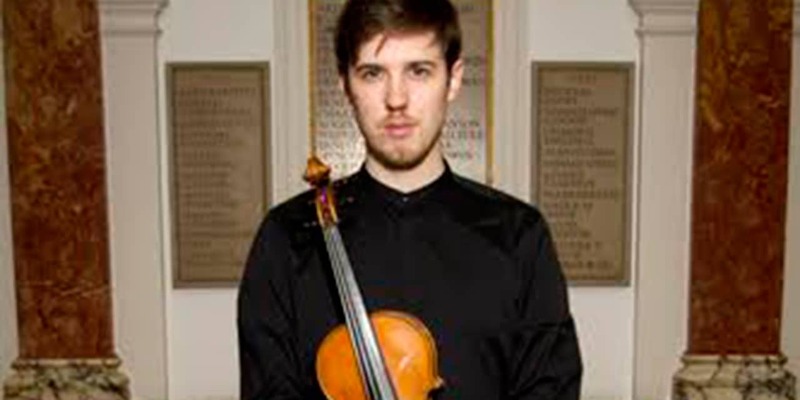 One of the UK’s up-and-coming young violinists, Joseph has performed extensively as a soloist and chamber musician at venues including the Royal Festival Hall, Purcell Room, Queen Elizabeth Hall, Royal Albert Hall Elgar Room, St. Martin-in-the-Fields and Bridgewater Hall. He began playing the violin aged seven and shortly after attained a place at Chetham’s School of Music in Manchester, where his teachers were Catherine Perkins and Jan Repko. Joseph continued his education at the Royal College of Music in London, where he studied with Maciej Rakowski and graduated with an Artists diploma in 2015. He was holder of the Lark Insurance Scholarship and won the Fishmonger’s Company Beckwith award, Douglas and Hilda Simmons award and Jacqueline Ward Memorial Prize for Strings. Joseph has been supported by many award foundations, including the Albert Cooper, Elizabeth Evans, Henry Wood, John Fussel, Craxton Memorial and St. Marylebone Educational Trusts, and was the recipient of the prestigious Help Musicians UK Parikian award. He has performed at many festivals across the world. Having completed his studies last year, Joseph has now joined Komische Oper in Berlin as an academist, and will continue to give solo and chamber recitals in the UK. It is rare to find an instrument that has a powerful, impressive sound but that gives real depth and sweetness at the same time. This Anselmo Bellosio violin enables me to play with tones and colours that haven’t been possible before, whilst maintaining the presence of sound a performer needs to project in large spaces. It complements my playing style perfectly and I feel immediately more confident performing with it. 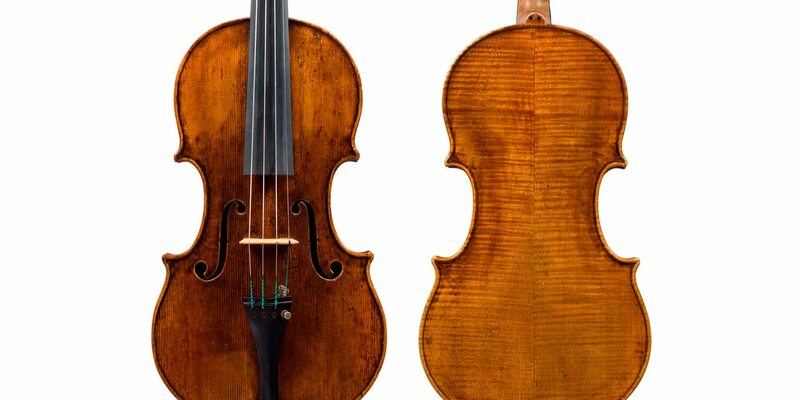 It’s exciting to have such a violin to accompany me as I start my career. Joseph’s instrument is a violin by Anselmo Bellosio, Venice c 1775.